Moving to Grass Valley is something a number of people consider each year. We did some research and compiled some facts here for you. How big is Grass Valley? 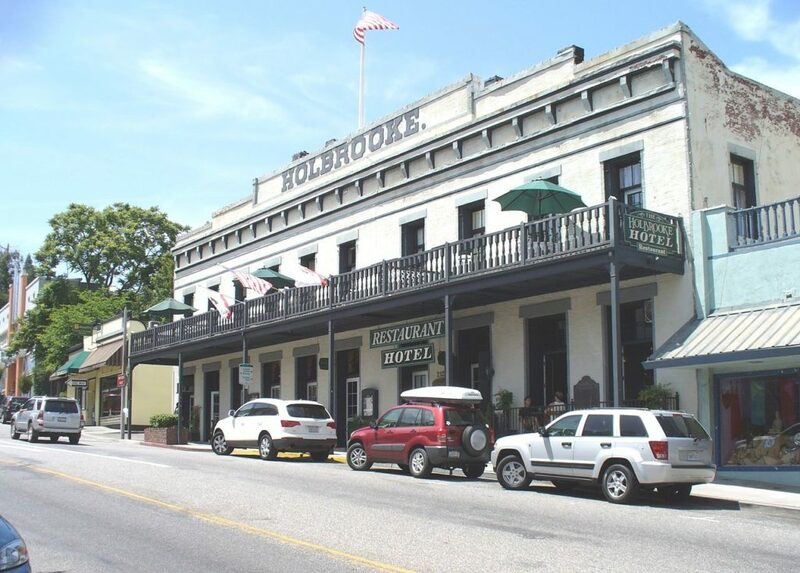 This town of about 12,000 is approximately 50 miles from California’s capital city, Sacramento. The setting is the foothills of the Sierra Nevada range, with a Mediterranean climate. Temperatures can reach over 100 in summer and below zero in winter, though average temperatures are less extreme. The town’s elevation is about 2,400 feet. One of our employees who lives in the area answered some questions to provide an insider’s point of view, so you might gain some insights if you are looking into moving to Grass Valley. What do you think someone who has never lived in Grass Valley would be surprised to know about living there? This was a huge mining area that did quite well for many years. We are in the middle of so many different areas to connect to for snow skiing, gold mining, boating, camping, fishing, hiking, and only 1 ½ drive to Reno and Tahoe. Vineyards and wineries seem like an increasing part of the culture, is that true, and how do you like the local festivals? Vineyards and wineries are growing and becoming more and more popular. There are always some festivals going on here: we enjoy many of them. The fair is very popular, and the Cornish Christmas is big and fun — there are many to choose from. There are a lot of restaurants that have local bands play all different types of music for everyone. Wineries also have a lot bands. Also, many brew houses are around here if you like craft beers. Is it easy to get to mountains for camping or skiing or snowboarding from Grass Valley? You can camp here at certain locations as well as take a short drive to somewhere you choose. Skiing is as close as 35 to 45 minutes away. There are many lakes to choose from. Drive time is as short as 10 minutes to 75 minutes and you would probably hit 15 or more lakes. There are lots of music venues. There are big name bands to smaller ones. Where do residents of Grass Valley like to go, when they travel to a nearby location for a quick trip or vacation? Most people getting away choose S. Lake Tahoe or Reno because it’s so close. Or right up the freeway there is many ski resorts. Are there any particular things you like about Grass Valley? I like G/V for it history and that its somewhat of a slower pace for people. It’s also rich in so many different locations to visit or activities you want to do that are so close. If you like small towns, you many enjoy Grass Valley. Reasons to move here are wanting a more relaxed pace of life, connecting with nature or having a simpler life. Another might be wanting to spend less time in traffic. Although Grass Valley is small, it isn’t that far from Sacramento, Truckee and Lake Tahoe, and there are many undeveloped, open spaces nearby. Moving to Grass Valley may also appeal to people who are retiring or who are already retired. Tourism, agriculture, the local school district, Safeway, Starbucks, JCPenny and Nevada Memorial Hospital are some of the main employers. Dozens of tech companies are also located in Nevada County, which may be surprising to some. In particular, digital media companies have congregated in the area. San Francisco and Silicon Valley are well-known for having thousands of engineers, but several of them might want to investigate Grass Valley some day, if they get tired of the very high cost of housing in the Bay Area. According to BestPlaces.net, the median home price is $340,000, which far lower than for San Francisco and Silicon Valley. The average rent is about $845 per month, and there sometimes are studios for a little less than that. Shared living situations are less too. Additionally, you might find a mobile home — if that is acceptable — for an affordable price. Of course, there are some less expensive homes and if you are interested in buying land, you might actually find several acres for much, much less than you would find in the Bay Area if it is available at all. Moving to Grass Valley might be a welcome relief after facing housing prices in the Bay Area. If you don’t want to buy, there are rental situations for less than $1,000 per month, in some cases. According to Greatschools.org, the public schools there are rated 6/10. For adults, Sierra College has a branch in Grass Valley; it is a California community college. The Center for the Arts is an established venue many appreciate for the abundance of events which are hosted there, such as music performances. There is also a regular farmer’s market which is active. Napa and Sonoma are known for being California Wine Country, and Lodi is growing its winery presence, but Grass Valley has a number of wineries too. Smith Winery, Sierra Winery, Lucchesi Winery, Avanguardi Wines, Naggiar Vineyards, Montoliva, Double Oak Vineyards and Coufos Cellars are some in the area. How is the art scence? For a small town, Grass Valley also has a pleasantly surprising number of art galleries. 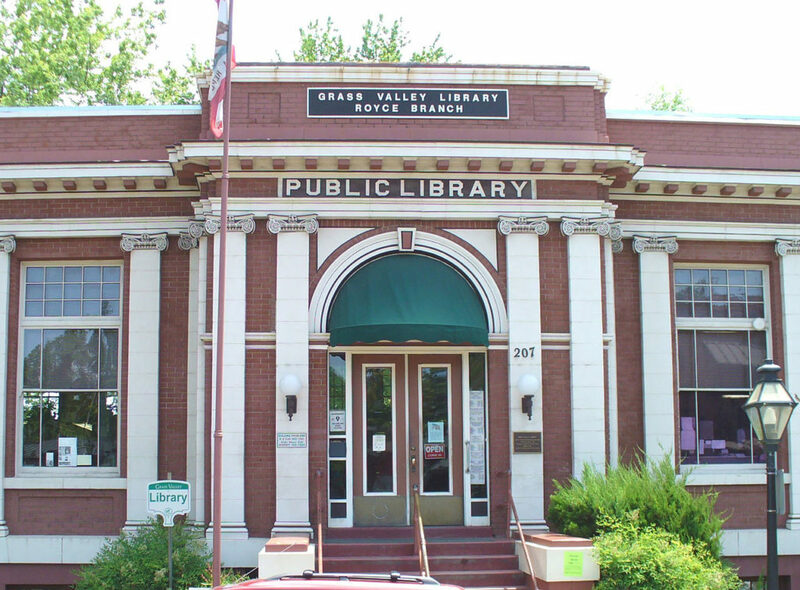 Grass Valley has over 100 acres of park land, and some of the parks are dog-friendly. Nid Recreation, Peninsula Camping and Boating and Rollins Lake are some of the places to camp in the immediate Grass Valley area, but there are quite few more around the town as well. The largest lake is Lake Tahoe, but it does require some driving to get there — over one hour, but the trip length depends on traffic. There are number of these in the area, and there is information about them online. The Yuba River is not far away if you prefer that kind of environment. celebration, along with food and desserts from local chefs. This is such a standard holiday that every town has something going on and Grass valley is no exception. Thursday night market with produce from farmer’s, and other food. There are also art works, craft works and free summer concerts. In a small town, Halloween can be a more controlled event, and in Grass Valley, it is set up to be more manageable. chestnuts and so forth are available. If you like a small town with some unique charm set in the foothills of a beautiful mountain range, you might consider moving to Grass Valley. Yes, we have a storage facility in Grass Valley and can answer any storage questions. What is near Grass Valley?